PadMapper does a monthly analysis of data from rental listings and uses it to paint a picture of the landscape across the country. While Vancouver and Toronto are on top of the list with $1700 a month for a “micro-suite” and tales of landlord doubling rents, Kitchener is seeing rents rise even faster. According to a new report from PadMapper, Kitchener, Ont. Is the fastest-rising in Canada. The average one bedroom in the Ontario city now costs $970 a month which represents an increase of 15.5 per cent from this time last year, and one per cent higher than last month. For two-bedroom Kitchener apartments, rents soared 15.1 per cent matching gains in Victoria, BC while Toronto’s came in slightly lower at 14.8 per cent. A spokesperson from Zumper, Crystal Chen, acquired early last year by PadMapper said increased demand form “renters being priced out of [the] expensive GTA” is most likely to push rents higher in Kitchener. She added in an emailed statement that a similar trend is happening in Barrie as well. With the median rent of a one bedroom apartment and that of a two bedroom apartment respectively $970 and $1220, the market remains far less expensive than Canada’s priciest cities this month. 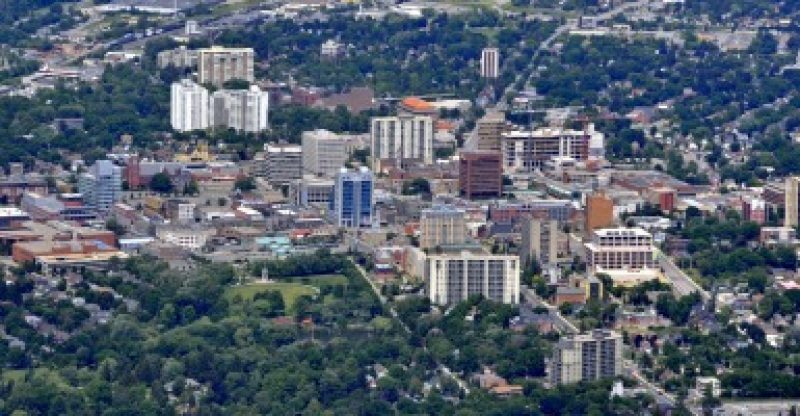 Prospective Kitchener buyers are also in a pinch as the Waterloo Region Record reports a skyrocketed average scale of $100000 in the last year. 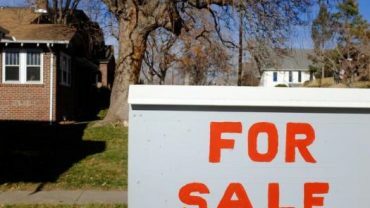 According to the report, buyers can thank Toronto as an influx of Toronto-area buyers aggressively drive up prices, people who want t o own a home in Waterloo Region are getting increasingly desperate the region’s real estate market is uncharted territory. Toronto prices have dropped since April. The current price of a one bedroom-$1750-is 1.7 per cent lower than last month, but 15.1 per cent higher than it was last year. In Vancouver, rental prices are astronomical-$1940 for a one bedroom and $3240 for a two bedroom despite falling 5.3 per cent from May 2016; still according to the report the growth is relatively moderate as the price of a one bedroom grew just 1.6 per cent and 2.1 per cent from last month. Chen explains in a statement that cities outside the GTA, like Kitchener and Barrie, will continue to see increased demand for rental units as the GTA does not seem like rental prices will taper off significantly in the near future. According to those figures, Kitchener is the 11th most expensive rental market of the 25 cities surveyed by PadMapper. Still Kitchener remains cheaper than Toronto, Barrie, Ottawa, Kingston and Oshawa in Ontario while being more expensive than St. Catharines, Hamilton, London and Windsor. Canadian Borrowers Now Turning To The Unregulated Mortgage Market.